When it comes to security, Android generally takes an all-or-nothing approach—once someone has your PIN, they're free to do just about anything, up to and including wiping your device. This is why you have to be extra careful to ensure that neither strangers nor friends are looking over your shoulder while you're entering your PIN. 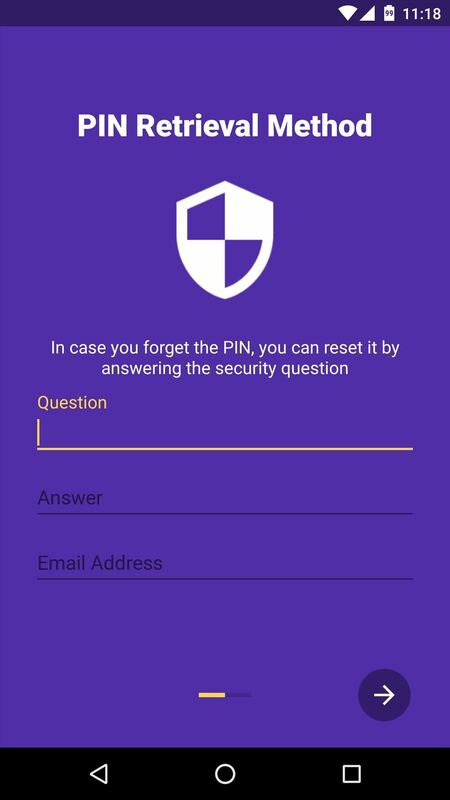 But what if your PIN changed over time, using a pattern that only you were aware of? 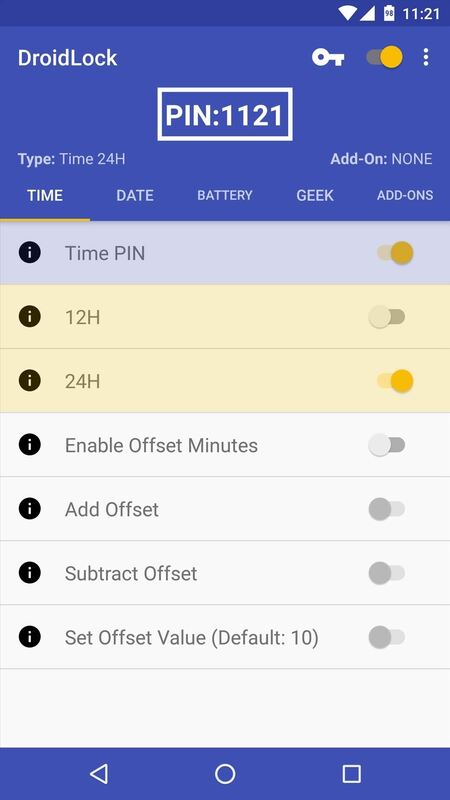 Well that's the premise behind a brand new app from developer Chirag Galani, which automatically changes your PIN based on contexts like current time, date, battery percentage, and any combination thereof. With this one installed, you won't have to worry about looking over your shoulder anymore, and your phone or tablet will be all the more secure because of it. 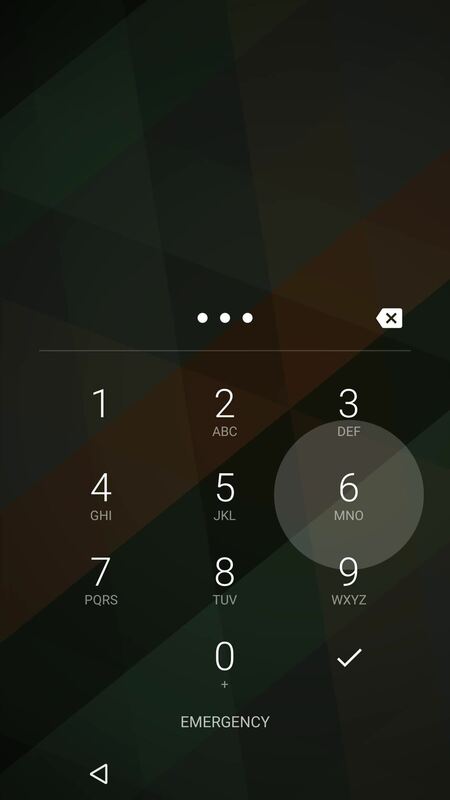 The app that gives you a contextually-aware PIN is called DroidLock: Dynamic Lockscreen, and it's currently in its beta testing phases. As a result, you'll need to sign up to be a beta tester on Google Play, then install the app from the Google Play Store via the link you're given after signing up. You can also join their Google+ community to give feedback if you'd like. When you first launch DroidLock, you'll be greeted by a set-up guide. 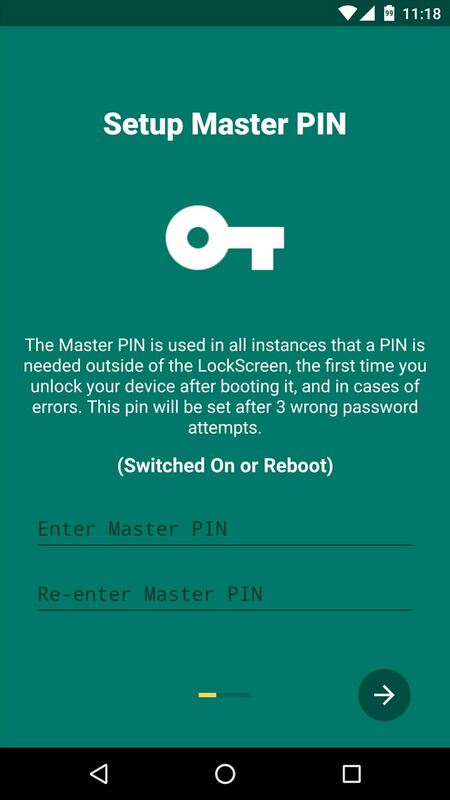 First, the app will ask you to enter a master PIN, which will be used to access the DroidLock app or unlock your device after a restart. After that, you'll need to enter a security question, plus an answer, and you'll also have to provide a recovery email address. This information will only be used in the even that you forget your master PIN. 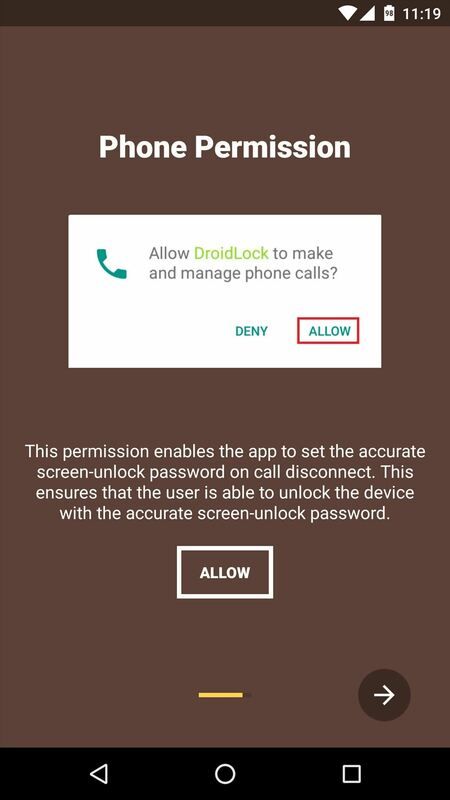 Next, DroidLock will ask you to enable the app as a Device Administrator. 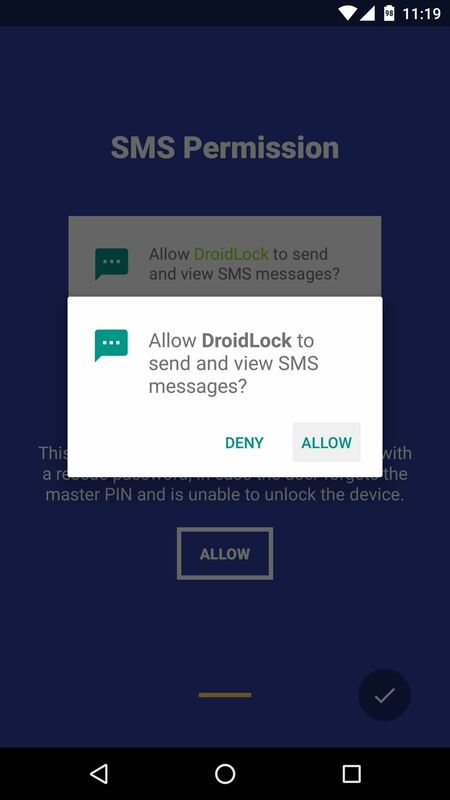 This is how DroidLock will have permission to change your PIN automatically, so make sure to press "Activate" here, then do the same on the subsequent popup. 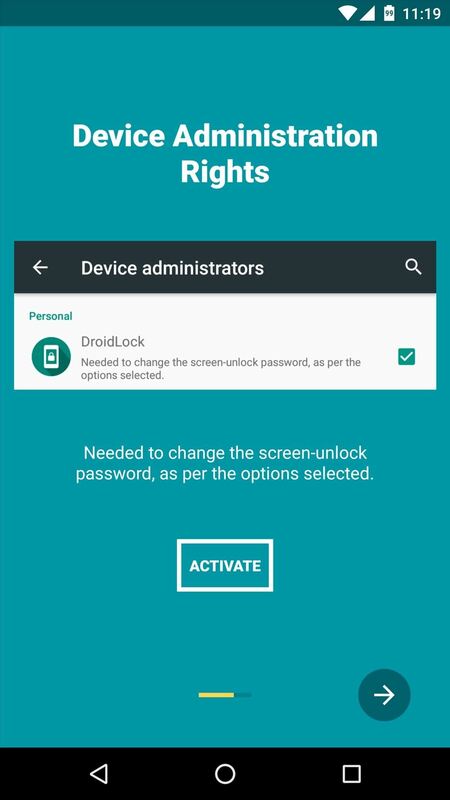 Finally, if your device is running Android 6.0 or higher, you'll be asked to grant a pair of additional permissions. So press "Allow" on both of these popups, then you'll be done with initial setup. Once you've made it to the app's main menu, start by enabling DroidLock's main service with the toggle switch at the top of the screen. From here, if you'd like your contextually-aware PIN to be based on the current time, enable the first option under the Time tab. Beyond that, you can have the automatic PIN use either the 12-hour or 24-hour format by toggling either of the next two switches, but if you'd like to use any of the other options here, you'll have to buy the pro version with an in-app purchase of $2.51. 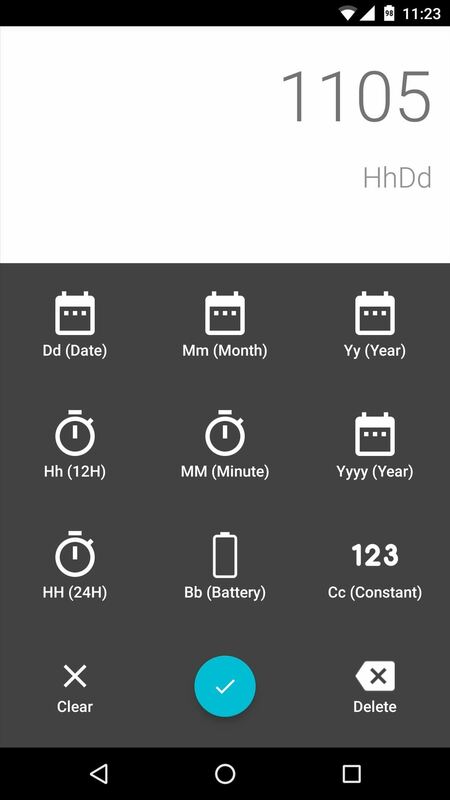 Aside from that, you can use the current date or your battery percentage as the context for your automatic PIN, and the set-up process for each of these tabs is the same as the Time tab. 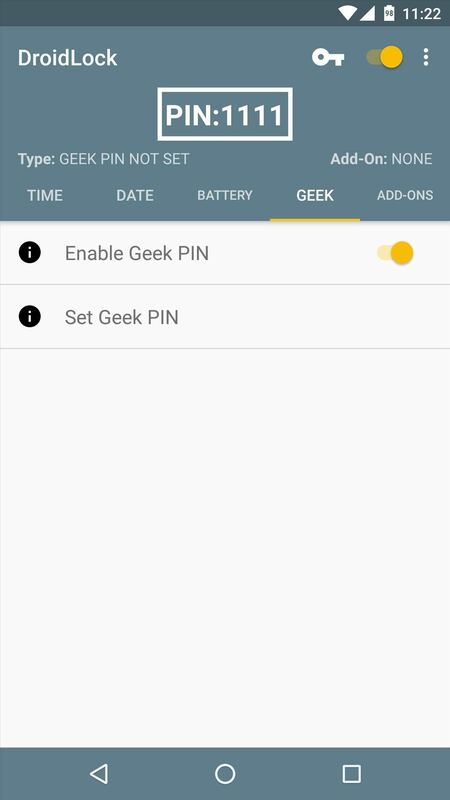 If you opted to spring for the $2.51 pro version, you can enable the toggle switch under the Geek tab, then press "Set Geek PIN" to make your own custom rules for the automatic PIN. For instance, you could use a combination of the current hour and the current date as your PIN, or any setup you could think of. The Add-Ons tab is another pro-only feature, but it's worth mentioning. With these options, you can make your automatic PIN a little less transparent by doubling the value, mirroring the numbers, adding them together, or reversing the PIN itself. Once you have your contexts set up, you'll be ready to try out your automatic PIN. 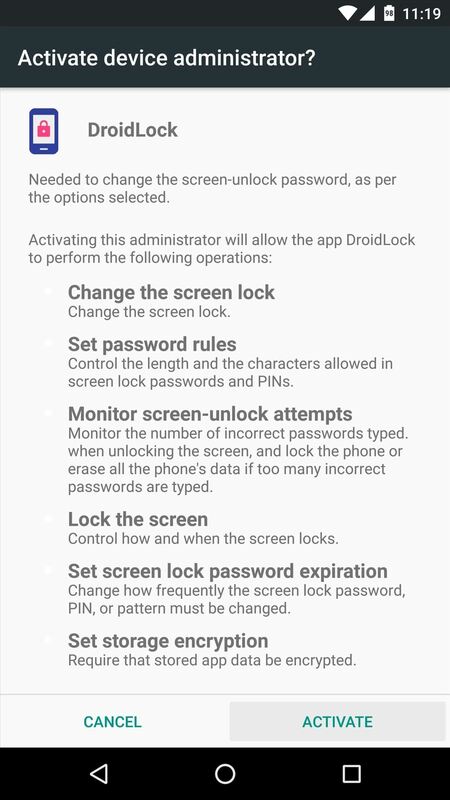 One thing to note is that you'll have to enter your master PIN the first time you unlock your device after setting up DroidLock or immediately following a reboot. Aside from those caveats, your PIN will always be different from now on, depending on the contexts you chose. 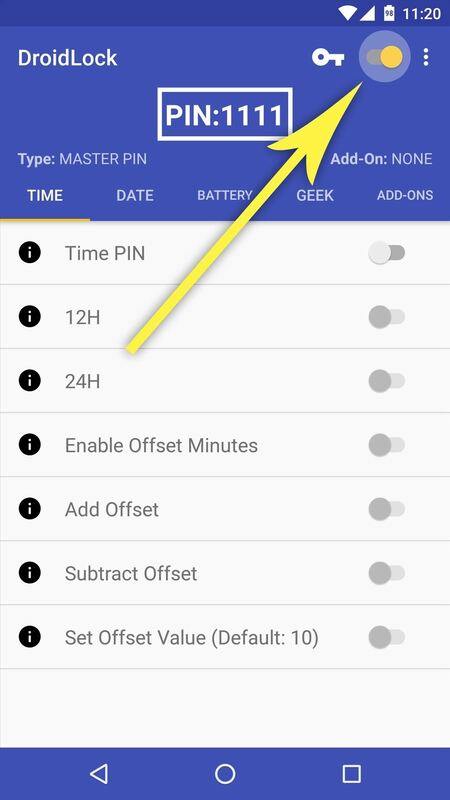 So if you opted for the time-based PIN, just look at your clock before you unlock your device, then enter those numbers—or for the battery-based PIN, just enter your current battery percentage twice. 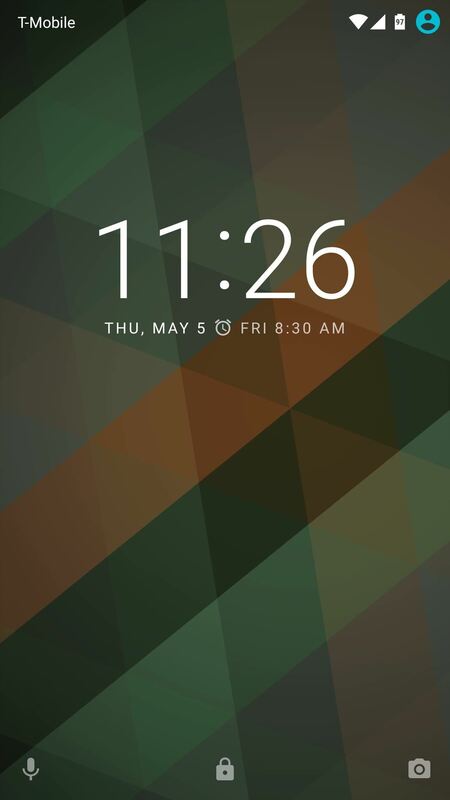 Perhaps the best part of DroidLock is that it's not a lock screen replacement app—it simply changes your PIN. This means that you can keep your existing lock screen and all of its security measures, but at the same time, everything will be just a little more secure than it was before.